"Thank you so much to Barbara Nunnely for your great service. We are thrilled with our new storm shelter!" 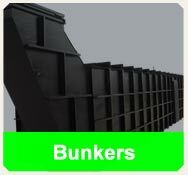 Home Services Storm Shelters is an Arkansas leading provider in protecting families! 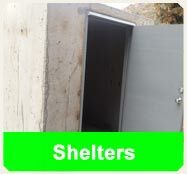 Our shelters are built to last and protect. We use Precast Concrete, which is a leader in quality. 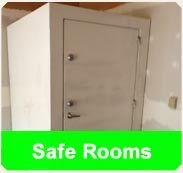 With over 23 years of experience and service, we install safe, durable products. Our #1 goal is customer satisfaction, which is why all of our products are quality checked numerous times to insure quality control. We service Commercial, Residential and Industrial. We are in the business to help save lives and to help you! To learn more about what we can do for you. Please review our site and if you have any questions please call us 479-890-7233 or click here to send us an email. We offer Military, Police and Fire Department Discounts!! We are honored and a proud supporter of Hausner, our manufacture!